Congratulations to Kelly Clarkson who welcomed her first daughter on Thursday, June 12, tweeting the news on Saturday. Little River Rose. Different but definitely cute, especially for a little girl. Kelly had told Ellen DeGeneres a while back that the name would have been the same whether it was a boy or a girl. 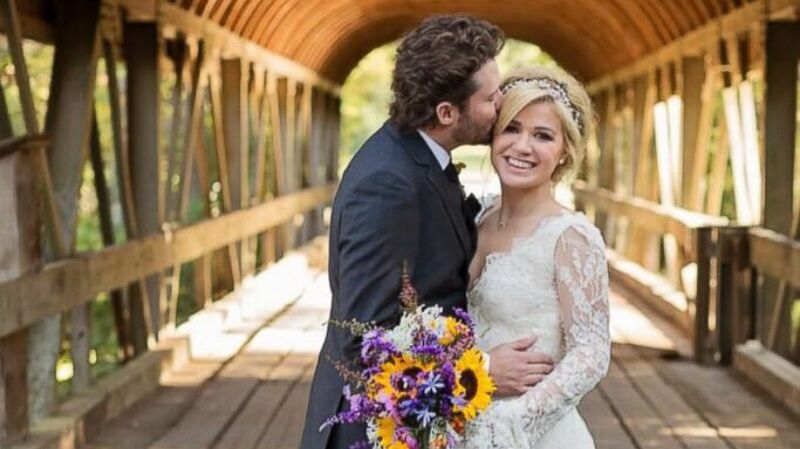 This is the first child for Kelly and her husband (and Reba’s stepson) Brandon Blackstock. Brandon has two children from a previous marriage.